Sophie revealed that she is having a boy, and is naming him Adonis. 2. 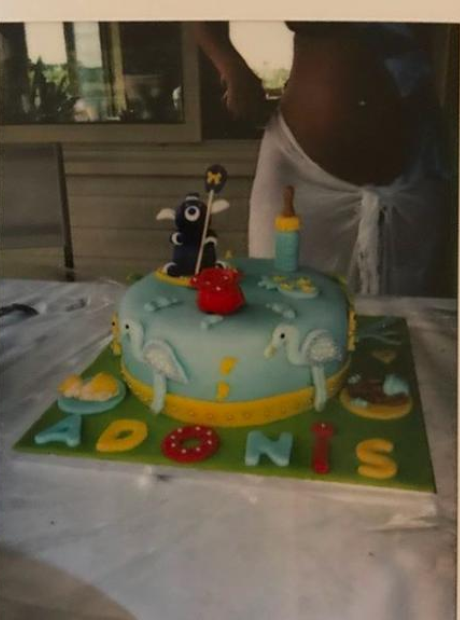 Sophie revealed that she is having a boy, and is naming him Adonis.